The first thing I’d recommend investing in is neoprene socks. These can be bought really cheap from the likes of e-bay and Aliexpress for about €3/4. Only thing with getting these ones is to make sure to check the size guide because they’re Chinese sizing which is generally smaller than what you would be used to. 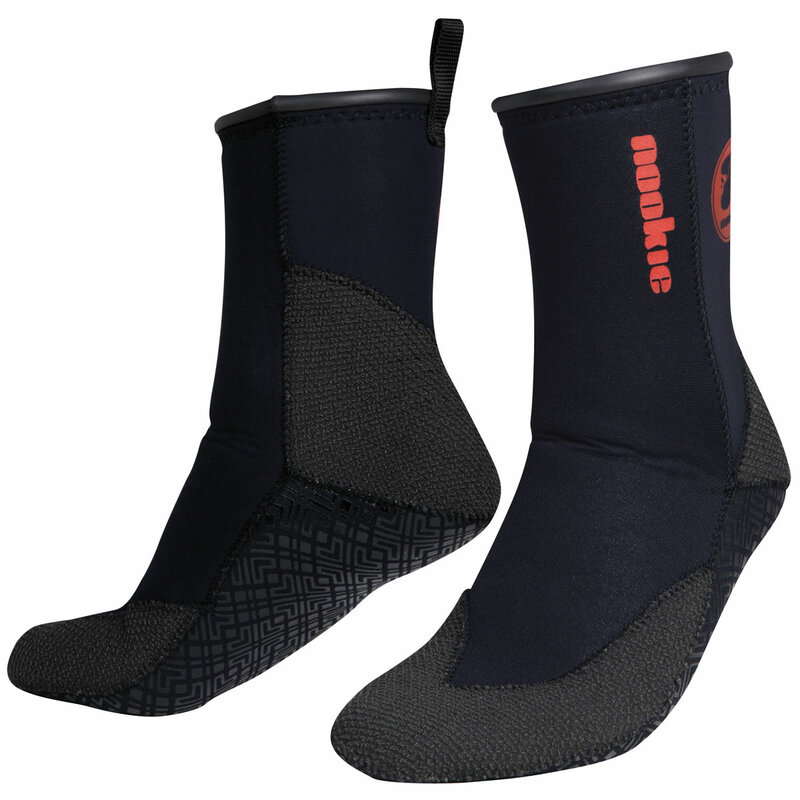 You can get neoprene socks in any kayaking shop such as i-Canoe or Escape Watersports. If you’re ever buying from I-Canoe you’ll get 20% off if you say you’re with ULKC or if you buy through the club gear order. The higher mm of neoprene, the warmer they will be. If you get really cold, some days it can be nice to wear 2 pairs of these on the river. Wear your neoprene socks with a pair of sturdy, grippy old runners and you’re good to go. 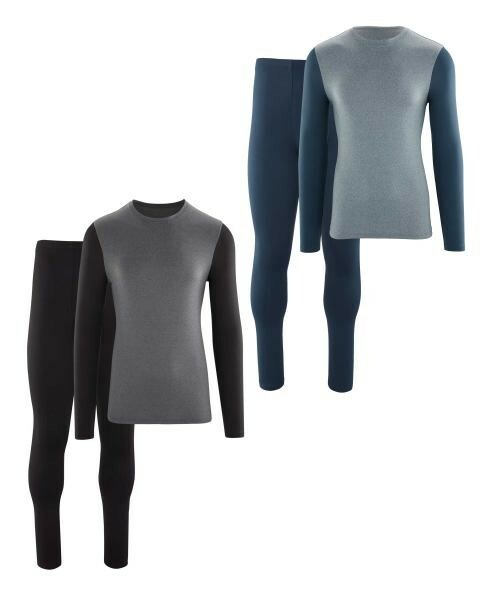 Thermal tops and bottoms are an added layer of cosiness that you can wear under your wetsuit or any other gear. When buying thermals, check the material in the label to make sure there is absolutely no cotton in them. 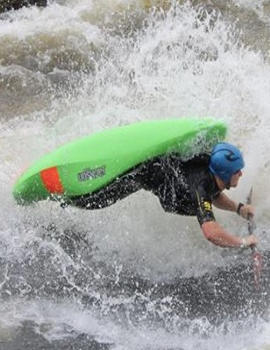 Cotton will hold water and make you even colder on the river. Polyester is the way to go for thermals. Thermals don’t have to be anything fancy – old fluffy pyjamas, running leggings, fleeces will do the job lovely. If you want to go out and buy thermals you’ll be able to find them in most shops. Sports direct usually have them on offer cheap online. Or else get them in Aldi or Lidl when the Skiwear stock is in. They sell sets for €12.99. Personally I find the ones from Aldi are nice and high waisted which is important if you don’t like a draft at your back when you sit down into your boat. 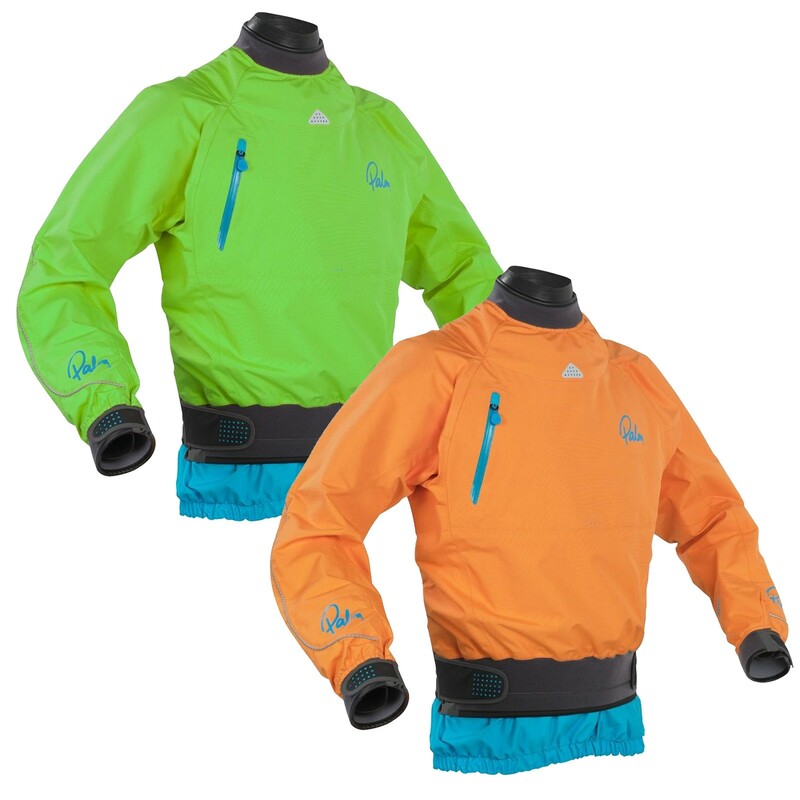 This is a waterproof jacket to put on over your wetsuit. They’re a nice upgrade from the club splash cags and will keep you mostly dry even if you swim. 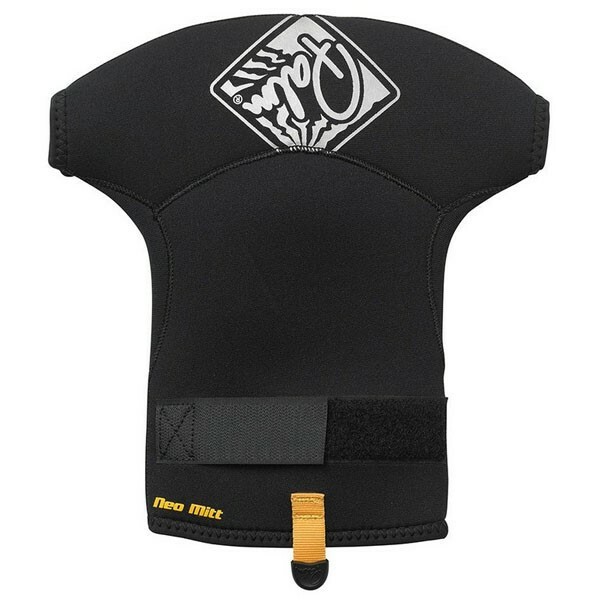 Cags are either “semi-dry” – usually neoprene neck seal and latex wrist seals or “dry” – latex neck and wrist seals. Definitely go for a dry cag if you can afford to. Different cags have different number of layers to the material. The more layers – the more durable it will be. With cags generally “buy cheap, buy twice”. Palm is a good middle of the road mark. Immersion research and Kokatat are a bit more expensive but very good quality. I’d definitely recommend talking to older members for recommendations or getting them to help you pick out something to suit your budget. 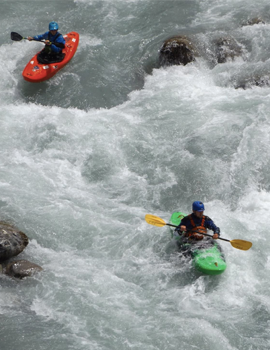 While the club helmets are perfect for starting off, it is definitely worth investing in a good helmet as you progress onto doing more difficult whitewater. Sweet Protection is a clear favourite in our club. WRSI and Shred Ready are decent options too that are a bit cheaper. 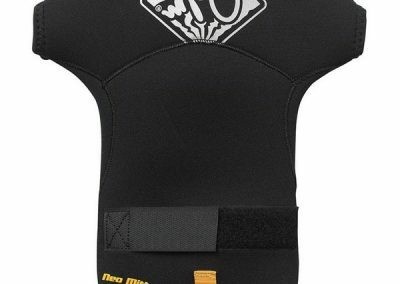 Sweet Protection usually do a special offer on their own website once or twice a year where Rocker helmets are reduced from €230 to €150 so you could grab yourself a bargain from time to time. 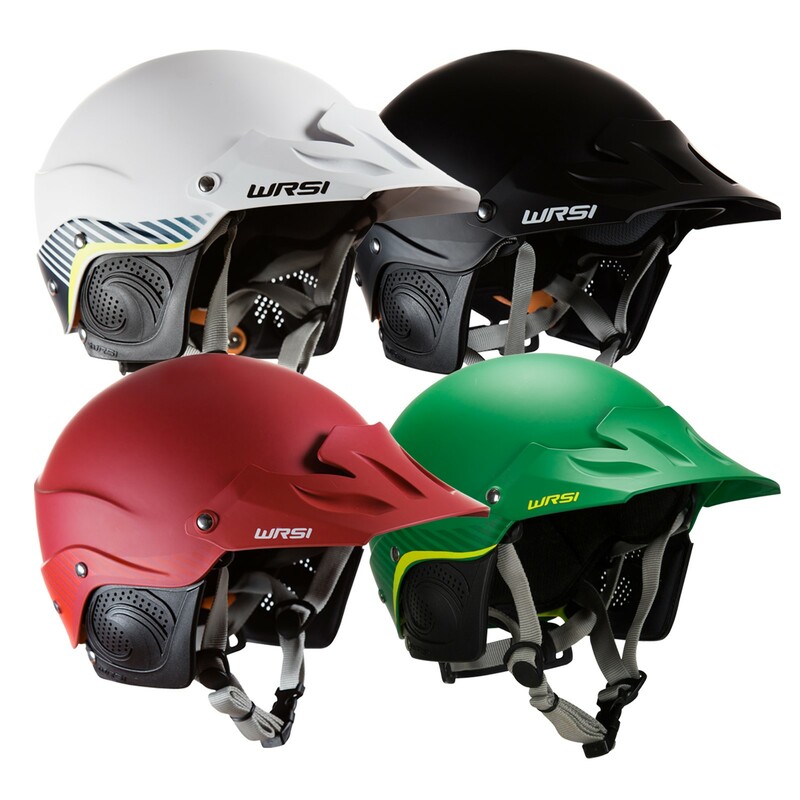 Not everyone’s head will agree with every helmet so definitely try on some other members helmets to see what’s most comfortable on your head. 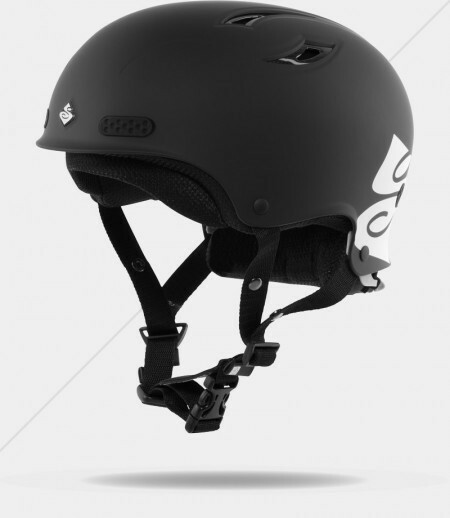 Loose helmets are seriously dangerous and helmets too tight will give you pressure headaches. I always find that once my feet and hands are toasty, I’m happy. 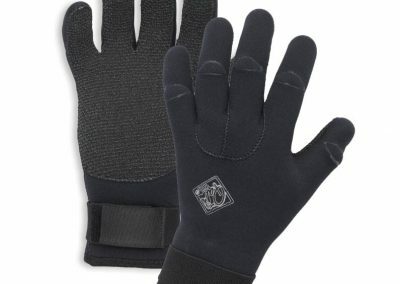 Most of the year there’s no need to wear gloves or pogies but when it’s really cold these can be a lifesaver. Pogies were definitely my most loved piece of equipment on the Scotland trip last year. 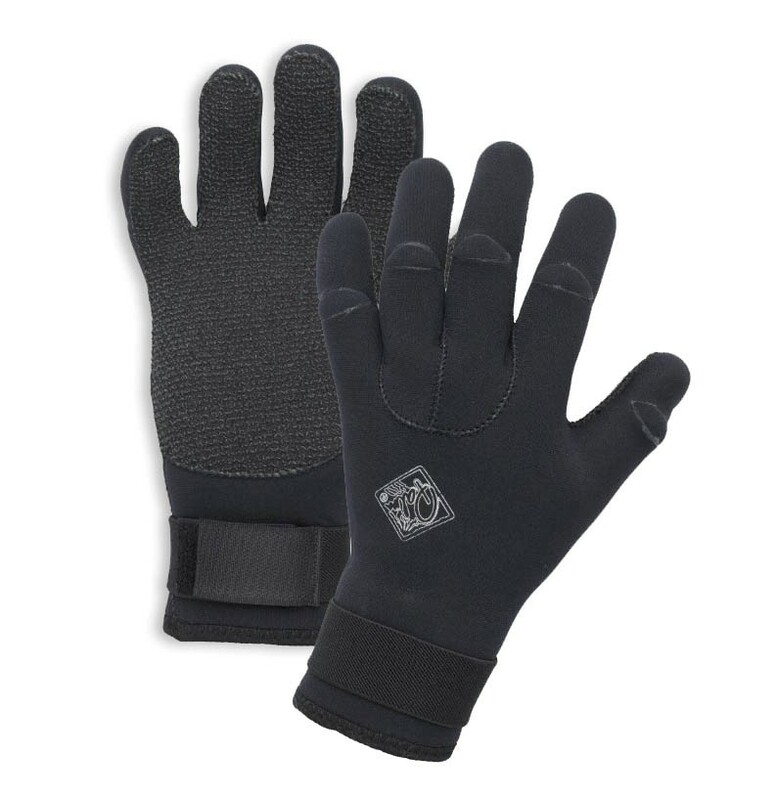 It’s personal preference whether to buy gloves or pogies. 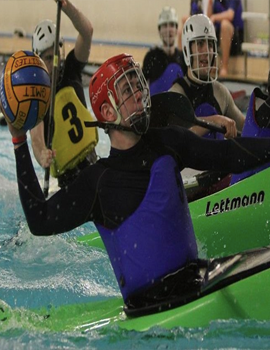 A lot of people prefer pogies as they allow direct contact holding the paddle. 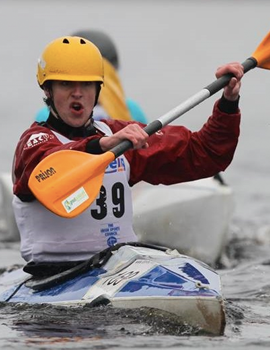 You can often pick up excellent condition kayaking gear at really good prices second hand. I’d recommend joining the following Facebook groups to keep an eye out for gear for sale. Ebay is also a great place to pick up gear second hand. I usually use this link that’s specific to used kayaking gear when I’m looking for bits. It filters out all the useless and expensive stuff. The main thing to look out for is that the latex seals and seams are in good condition. It is a hassle to have to change latex seals but they can be bought dirt cheap here http://www.seaskin.co.uk if you decide to do that. If you’re not not sure whether what you’re buying is in good enough condition or suitable make sure to ask one of the older members for advice. There’s plenty gear whores in the club who will be happy to help you.